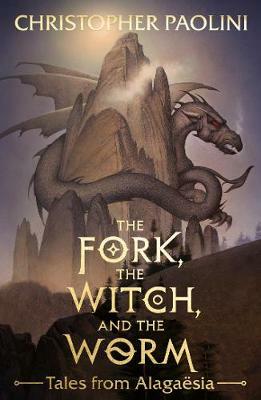 One of our Books of the Year 2013 Magic, mystery, destiny and ebullient good humour are whipped into a frothy and inventive fantasy in which many delightfully surprising things happen. Oksa is born with a fate. As a girl, the future of her family is in her hands. Had she been a boy, there would have been no future! Luckily, Oksa is a spirited girl who is happy to embrace the magic that surrounds her and to take on the fight against all the enemies that threaten the world she needs to protect. When at thirteen Oksa moves to London with her extensive family, she must adapt to many new things - especially school uniform! Luckily there are many great people who make the journey with her - especially her best friend Gus. 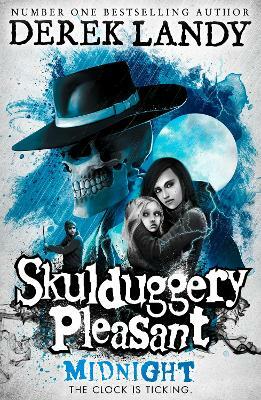 Oksa's adventures are fast-paced and full of unexpected twists. She needs courage and invention to win through. Luckily, she has bags of both! With global sales of half a million copies this book has become a publishing phenomenon. 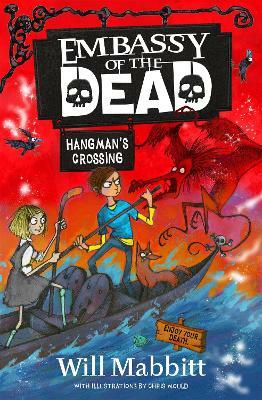 The authors initially self-published their book, delivering them by hand to booksellers and even giving them away at school gates. 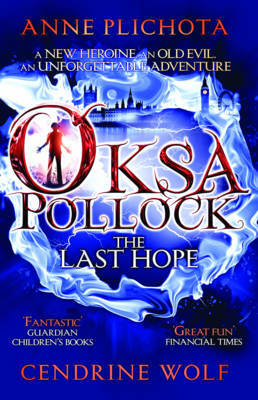 In 2009 two teenage fans urged the French publishers XO Editions to read Oksa Pollock: The Last Hope - who immediately offered the authors a 5 book deal. Hold on tight, when you get youor hands on the very first volume of the now world famous children's series Oksa Pollock. At least is world famous in 26 world languages - the seris started in France, spread to the rest of the world like wildfire and has now finally arrived in the UK. I hope you love Oksa as much as me. 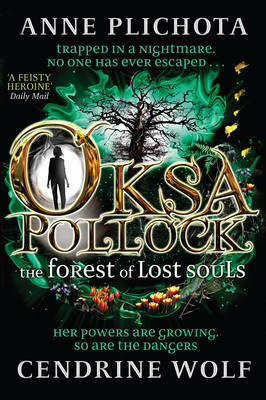 She's an impulsive 13 year old, with a wonderful but complicated family, and a lot on her plate - a new country, a new school and a best friend who might just turn out to be more than that...If that wasn't enough, it also turns out Oksa is the new queen of a parallel world and it is she alone who can save her people. She's got every cool magic trick going. She can fly, move objects with her mind and is surrounded by a whole menagerie of magical creatures straight out of old Russian folklore. The series is an addictive page-turner and volume 1, The Last Hope, is just the start. I've read all five existing volumes available in French and I'm begging for more. So are the huge fan communities in other countries including Japan, Russia, Germany, Spain etc who keep asking for "the next Oksa". 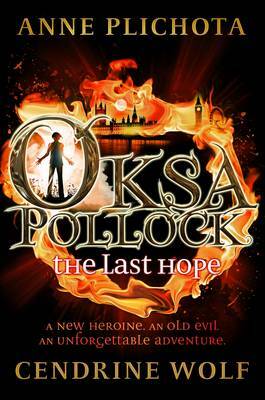 Oksa Pollock is a thirteen-year-old girl, moving with her family from Paris to a new life in London. Along with her best friend Gus, she is ready to settle into their new lives. But bizarre things start happening around Oksa. When she finds she has magical powers, the truth emerges: her family are not from this world, but from Edefia, having fled their magical, hidden homeland years ago, in fear of all their lives. And Oksa is their queen. Between her loving, powerful grandmother, her wicked new physics teacher, her mysterious uncles and Gus, plus a whole host of fantastical Edefian creatures, Oksa will be thrown into a wilder adventure that she could ever have. And Oksa knows she must triumph over her enemies. The whole of Edefia is counting on her. Click here to visit the Oksa Pollock website to find out more about this feisty heroine - she also has her own facebook page! 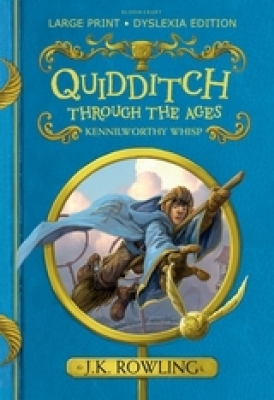 Kids love to read and so in addition to our Lovereading expert opinion some of our Lovereading4kids reader review panel were invited to read and review this title.